Bennett family feels like home away from home and so lying on the grass with their kids and jumping on the bed felt like the most normal way to spend a Saturday morning. Jadon is full of mischief and little Amber is just realising the power of that little smile on her parents. I loved spending time with this beautiful, fun, loving family and I hope you enjoy the photos too. Is it even legal to have so much cuteness in one family? What a treat it has been to get to know the lovely Tucker family over the last few months. Blake and Rachel are such authentic, real friends and are a amazing example of excellent parenting. 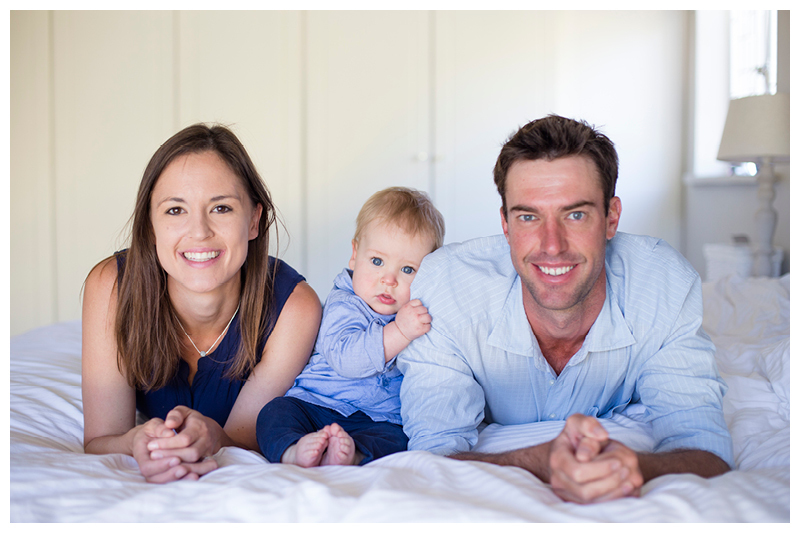 They have been such a support and a blessing to us in the last few months and so I was so glad to be able to do a family photo session with them before I leave Cape Town and head to the Eastern Cape. Cape Town is looking so beautiful in all it's autumn glory and so a walk in the park was definitely in order. I hope you enjoy the photos of this beautiful family as much as I have. I feel really lucky that I got to meet this Brazilian cutie, because she was born in Rio and all I've seen so far have been mom's Facebook updates. She was just a bundle of smiles and oros man fat rolls - what a pleasure to photograph! And as for joy and Lisa - well you can see for yourself how happy and chilled they look - they are the most wonderful parents and it was so good to see them loving little Izzy so much.